Regional cooperation between the convivia of the Nordic Countries started in 2009 and has come a long way in the past 10 years. The most visible event to have come out of this collaboration was Terra Madre Nordic, which took place in Copenhagen in April 2018, in “Kødbyen”, and presented more than 80 producers, 20 degustations and 20-something debates, to more than 5,000 visitors. To recreate the success of Terra Madre Nordic (supported financially by the Nordic Minister Council), around 30 members from the different Nordic countries met on the first weekend of March in Ulvik, a Cittá Slow on the magnificent Hardanger fjord in Norway, in order to coordinate and discuss the future of Slow Food activities in the region. The meeting took place thanks to the generous hospitality of Slow Food Hardanger and especially Pål Drønen in the remarkable school of Hjeltnes, which is the first school in the Nordic Countries to offer a 3-year course (which soon will be condensed to 2 years) in Local Food Culture and Gastronomy, recognized by the Norwegian Ministry of Education. 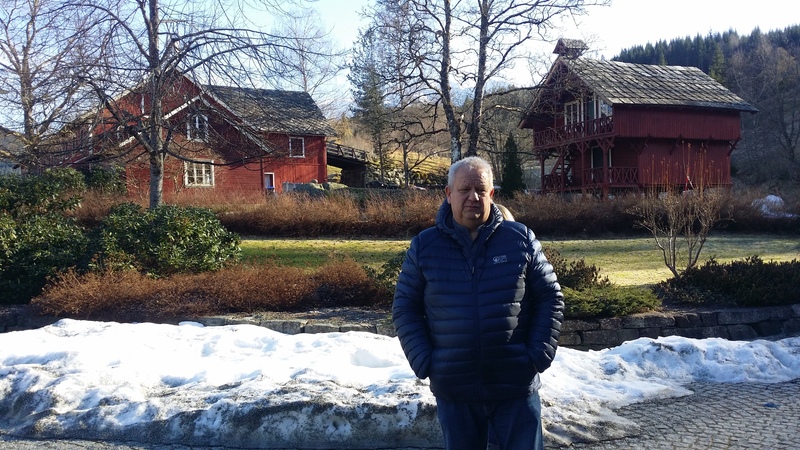 It is the second time that Ulvik hosts a Nordic meeting, an honor well justified by the richness of local food and ingredients such as apples, saltfish, lamb, goat, and much more. 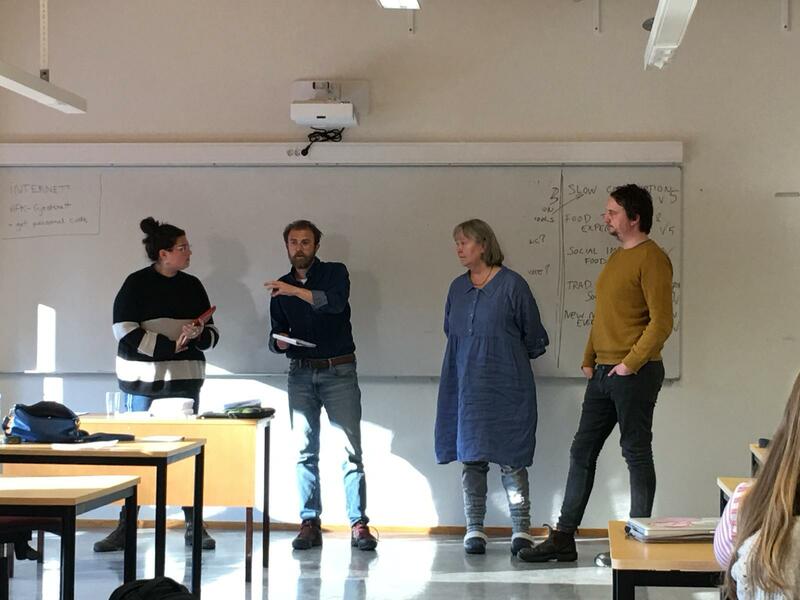 Accommodation was provided at the best possible rate, both within the school and in other establishments in Ulvik, to give everyone the opportunity to come. 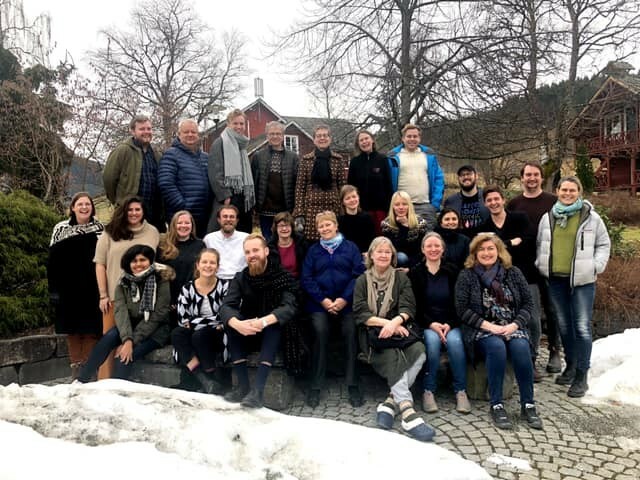 After a very lively general debate about the state of Slow Food in the Nordic Countries and where it ought to be heading, the discussion continued throughout the weekend in working groups. Themes were decided in the mornings and were the focus of the working groups discussions, broaching such topics as the structure of Slow Food in the region, food communities, the Slow Food campaigns (e.g. Slow Fish) which are of particular concern in the region, the Ark of Taste, and possible future events and their funding. All of these themes and talks building on the Manifesto of Slow Food in the Nordic countries which was approved in Copenhagen last year. * a new edition of Terra Madre Nordic 2020 in Stockholm (in August), under the watch of Eldrimner – and the foundation of a Terra Madre event to be held every two years in a different Nordic country, according to funding and general resources. * Ark of Taste: a statement was approved to create a clearer definition for which products should and should not be on board the ark, choosing quality over quantity, clarifying the notion of endangered products and looking products common to more than one country. As usual, each participant brought a product from home for the buffet closing the working hours. The spread on offer included fulmar and whale from the Faroe Islands, “korvar” from Sweden, and a selection of cheeses from different countries (including Artisanal Sognefjord Geitost, a Presidium and one of the few unpasteurized cheeses authorized in Norway), bread baked in hot springs from Iceland, and all kind of artisanal food. Most impressive was the traditional dessert made by Pål Drönen, a pudding made from colostrum from both cows and goats. The spectacular final dessert summed up the weekend and served as a clear symbol of the depth and wealth of the biodiversity in the Nordic Countries, and a stark reminder that we must act to preserve it.